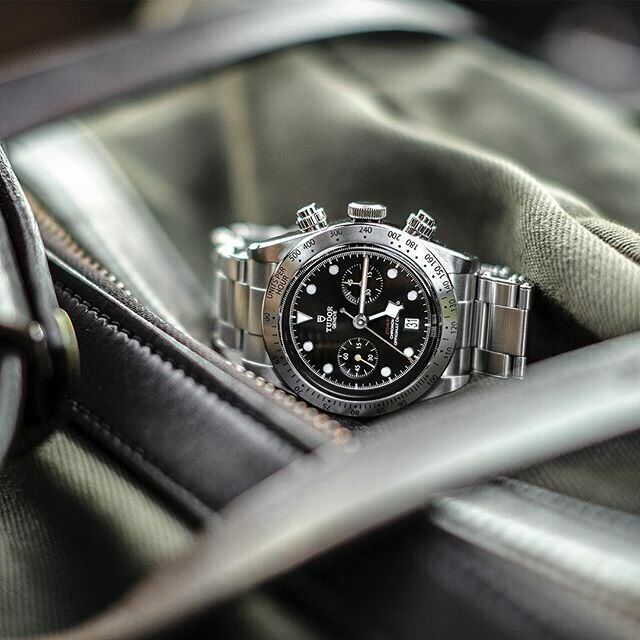 I guess there is no need to keep it secret, especially after you saw the main photo, this article will tell you about new Tudor Heritage Black Bay Chrono. 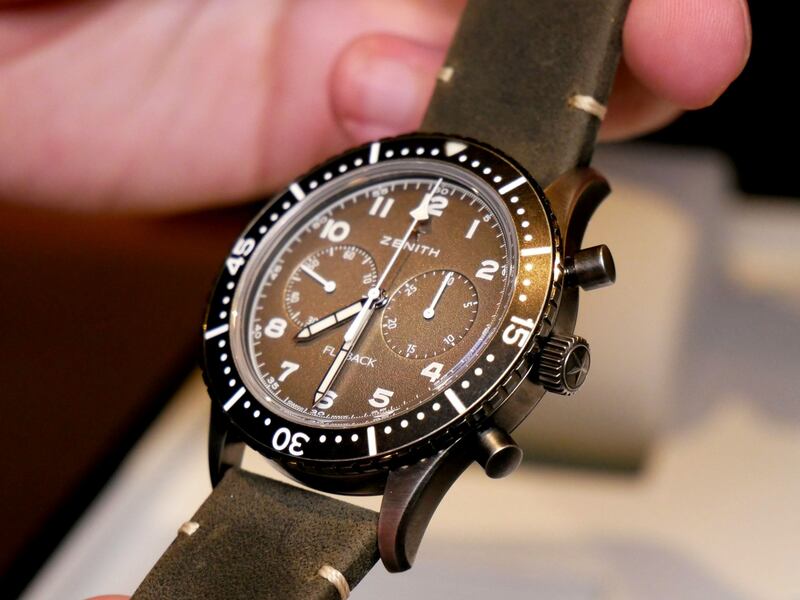 This time Swiss manufacturer decided to release first in-house chrono in classic series. 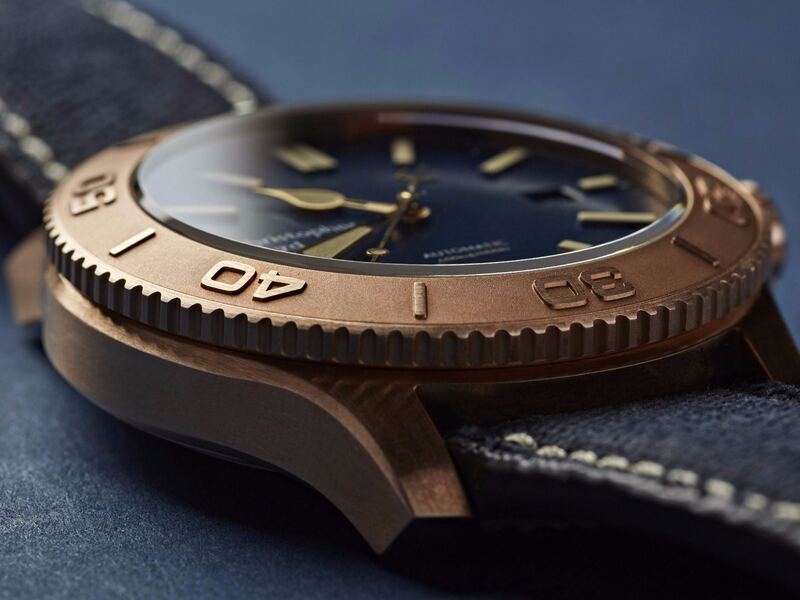 Newcomer was presented on Baselworld 2017 and we have full info about it. 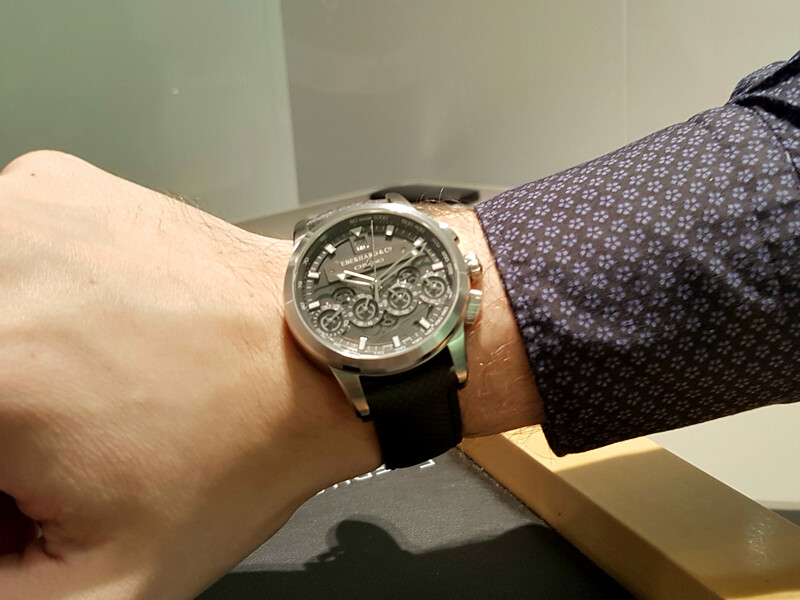 By the way, here you can read report with another watch from Baselworld 2017. 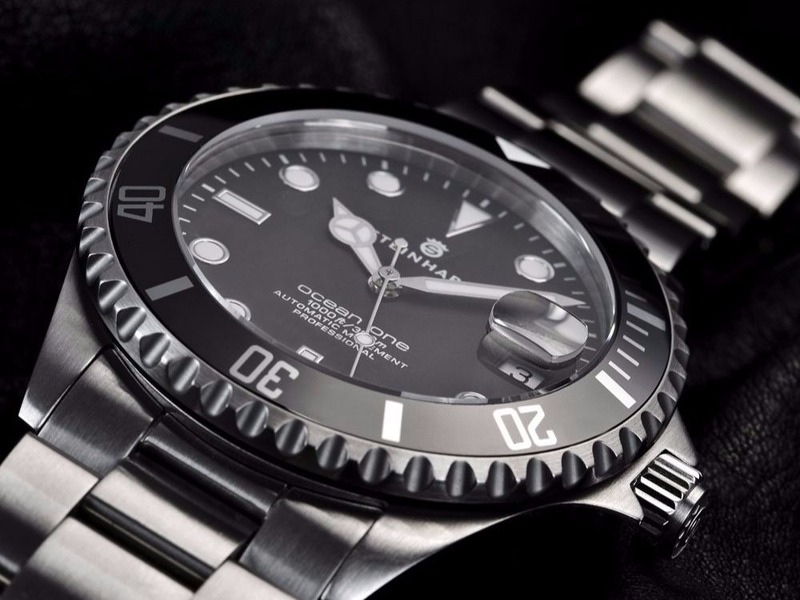 Ask any watch fan about first model that will come to his mind after saying Tudor, and the answer will be Black Bay. 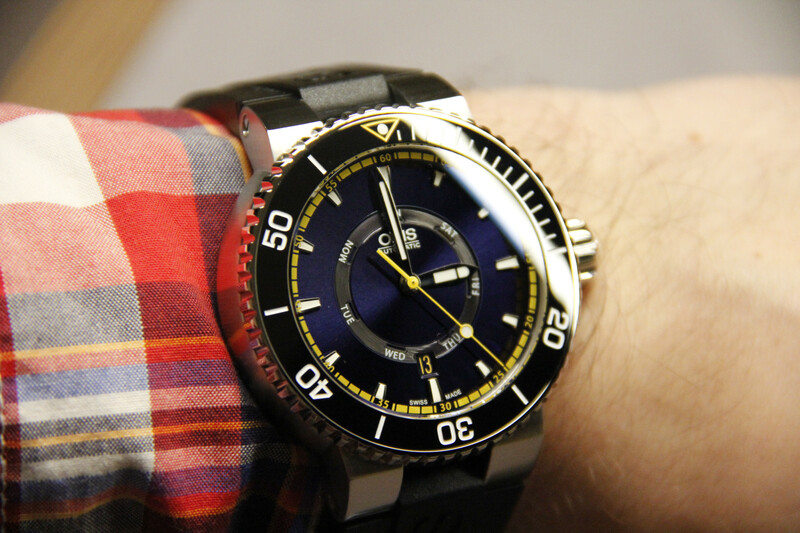 Some might argue that there is also motorsport tradition with this company, but we can agree that diver watch become almost “halo” model, and is easily recognizable in any situation. New chrono can make fans confused – motorsport design and chrono functions are implemented in well-known Black Bay model. For those who might say that Chronograph and Tudor looks a bit new (and maybe even strange) I would recommend to google Prince Oysterdate Chronograph. 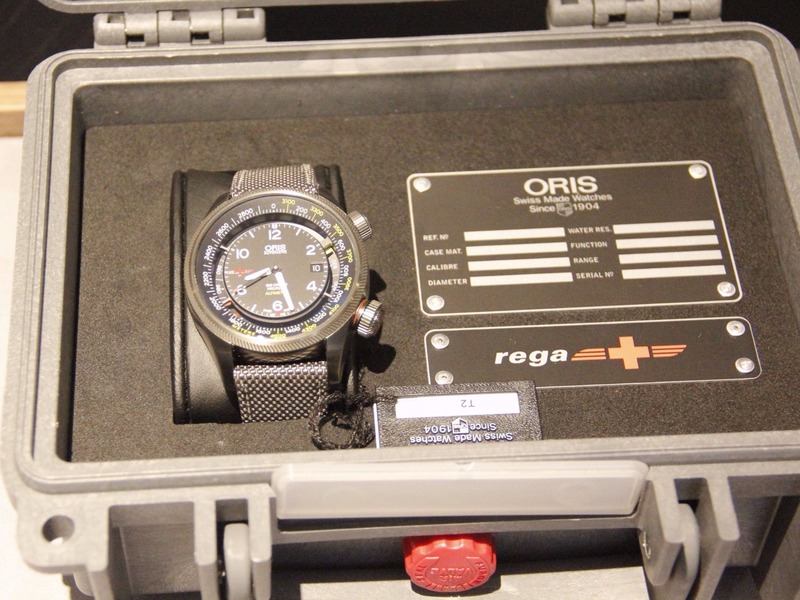 This model will introduce to the beginning of chrono functions in this Swiss manufacturer’s creations. 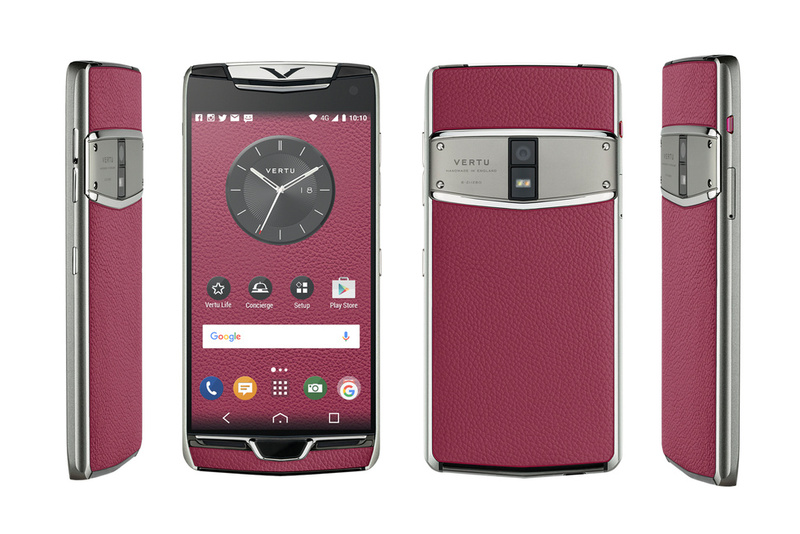 New model looks great and packs intersting features, but let’s start from the design. Tudor Heritage Black Bay Chrono case looks clean and elegant, and still packs typical features, which can be attributed to Tudor watches. 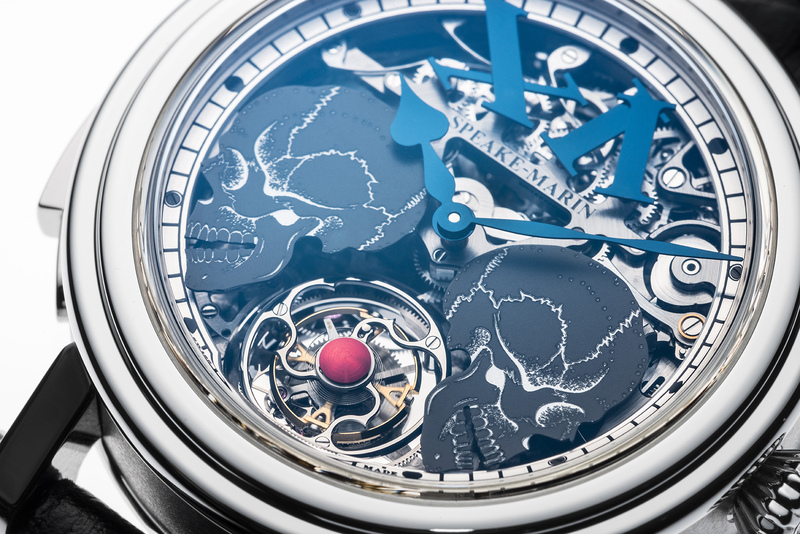 Yes, those are snowflake hands, which can be found any model from this Swiss watchmaker. 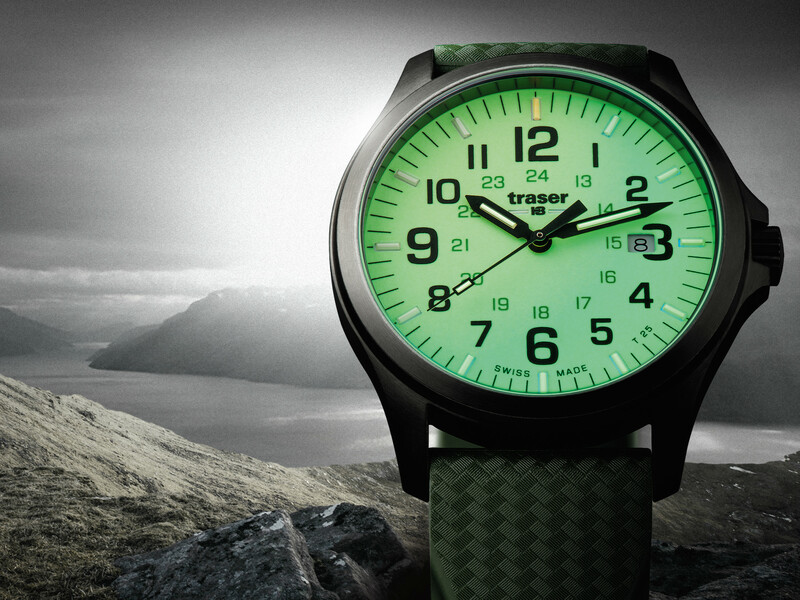 They make nice contrast with domed matte black dial inside. 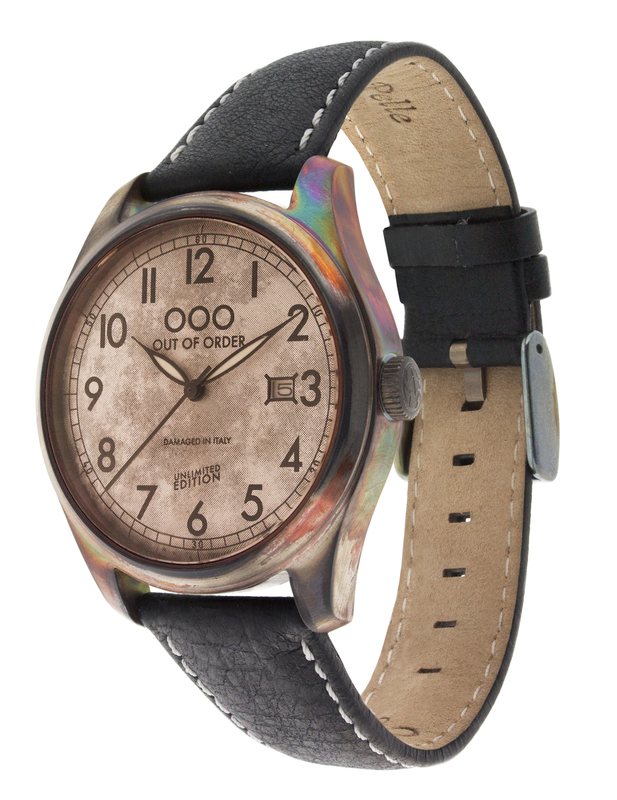 Note that bezel is fixed and finished in satin-polishing. Numbers are imprinted with black color. 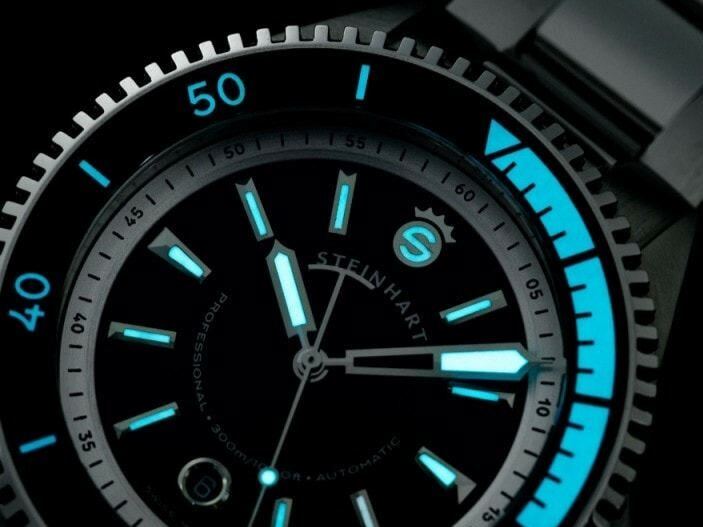 Readability is also ensured with help of typical Black Bay luminous marks and clean design without any extra bits on it. Pushers are finished in accordance with classic Tudor design, and they look truly consistent with overall deisgn. 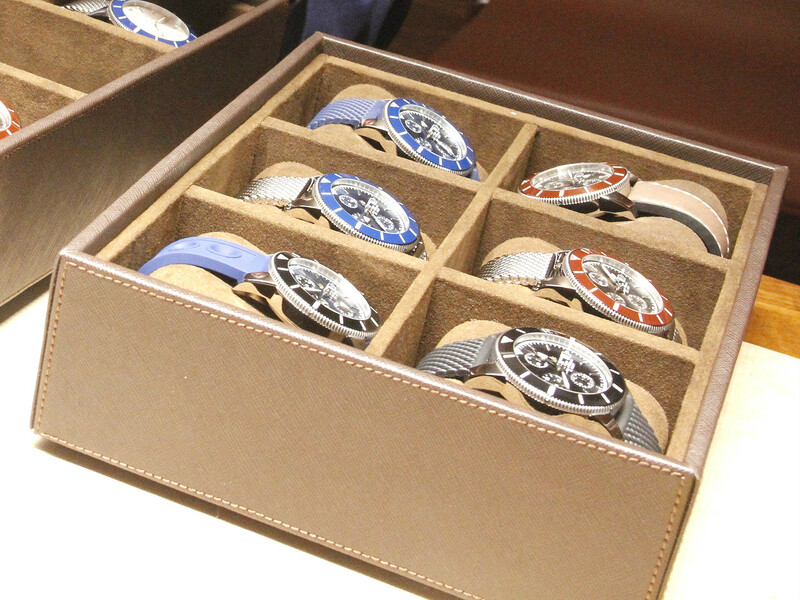 As for straps, buyes will have two options – metal or leather one. Well, you can guess, which type is more expensive, but that’s not the most interesting thing here. 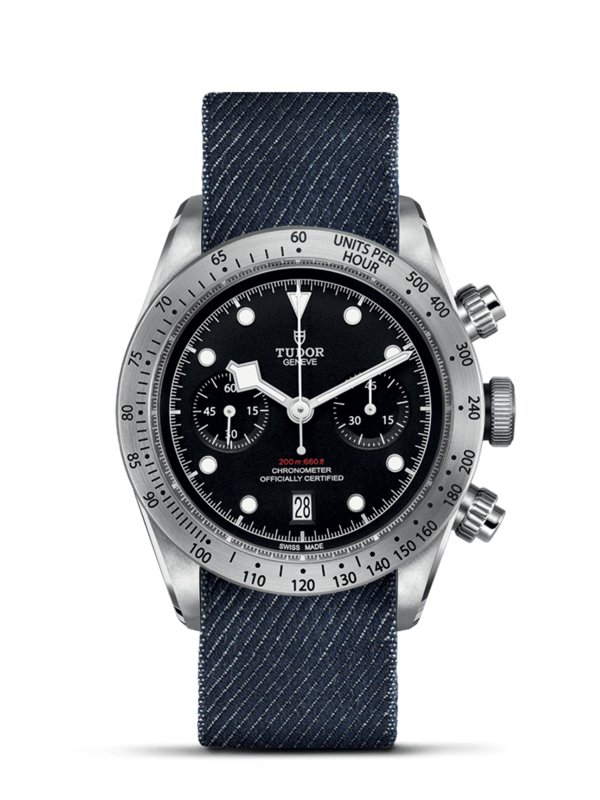 Both versions will feature woven textile strap, so I would recommend to go all in and buy Tudor Heritage Black Bay Chrono with metal all around. The final word is left for the movement. 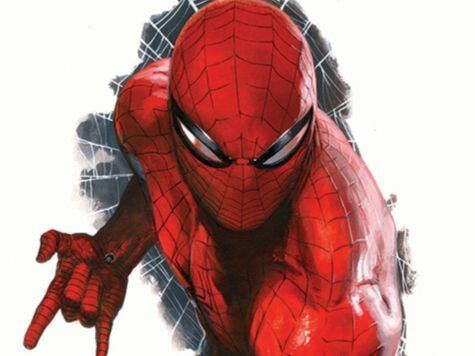 Here it is quite special, because as it was said in the beginning, this is an in-house type. 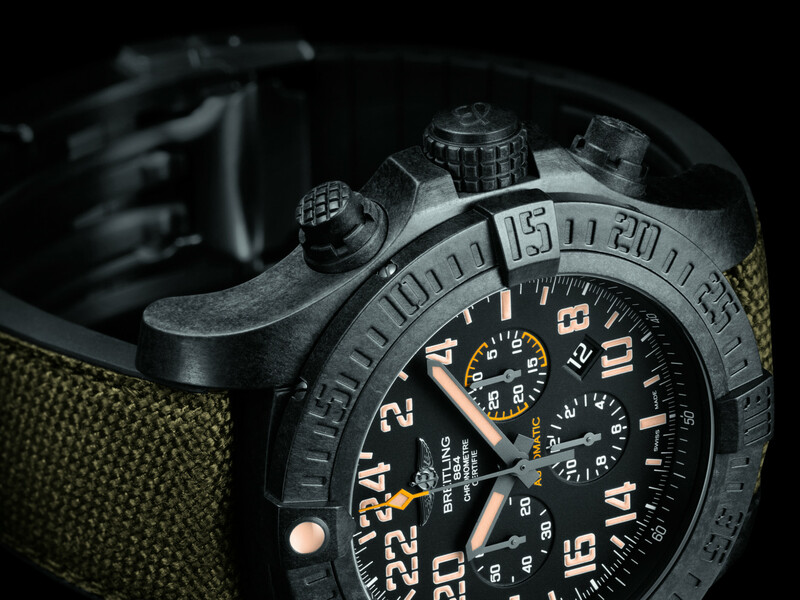 It is named as Calibre MT5813, but there is small thing to mention – whole movement is based on Breitling 01. Yes, that Breitling. 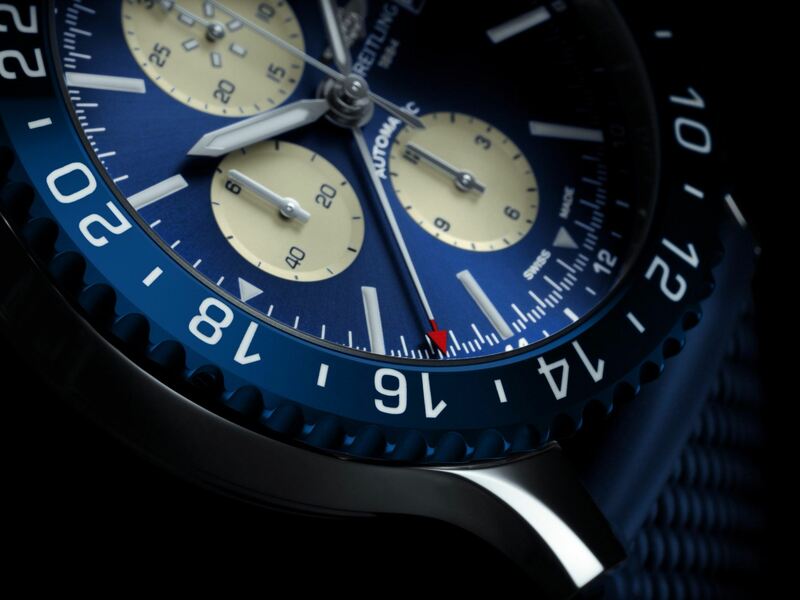 🙂 Such exchange or cooperation was made so that Breitling can produce Superocean model, which we’ve covered here. 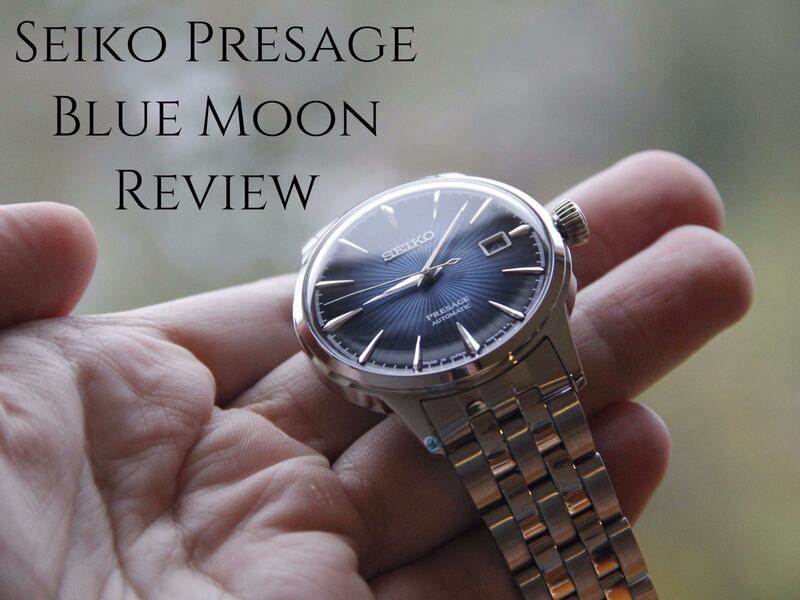 If you are worried about new model pricing, then this model is not for you. 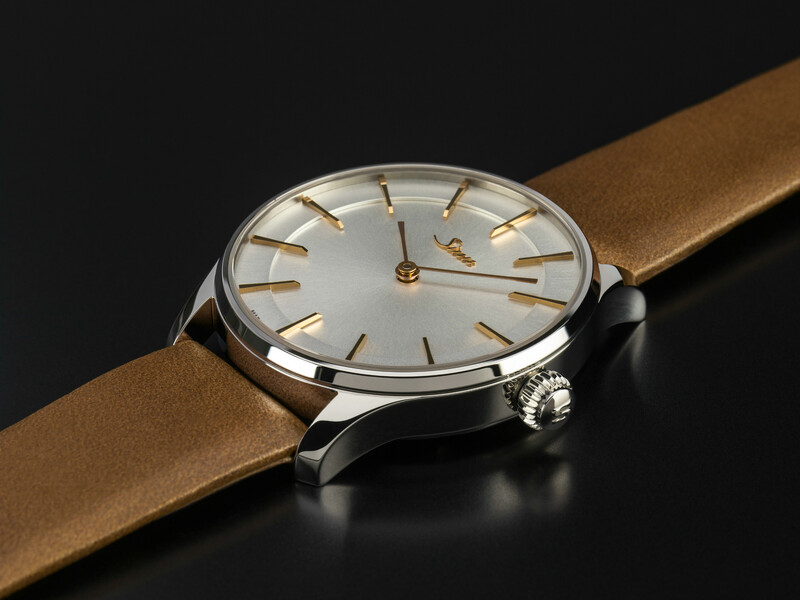 Well, ok, I will name price for metal strap version – 4800 CHF. All other options shouldn’t be considered, because only metal strap completes overall image. 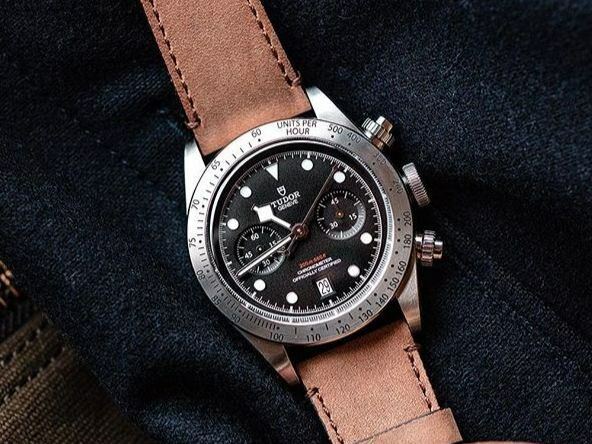 As for the new Tudor Heritage Black Bay Chrono, I can say that it has all chances to become another popular Swiss watch. 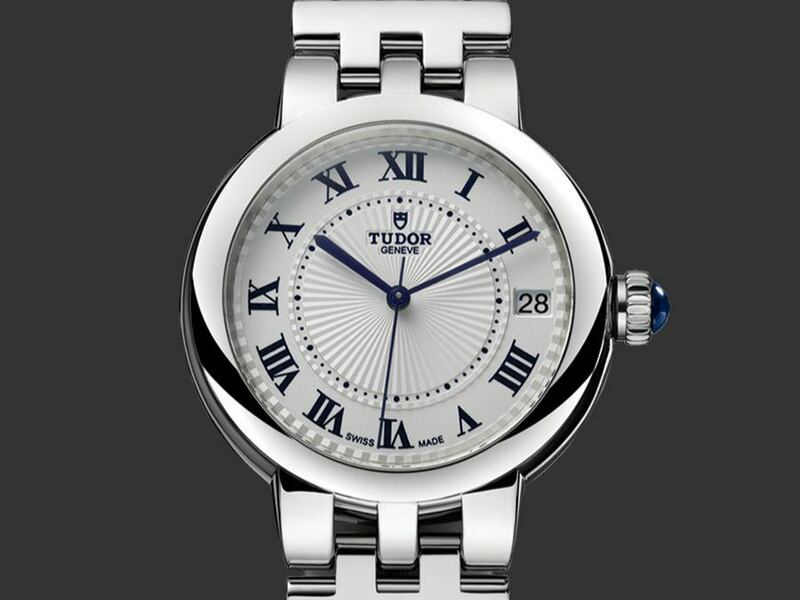 Don’t forget that it combines COSC-certified movement together with traditional Tudor design, and you will want it too.